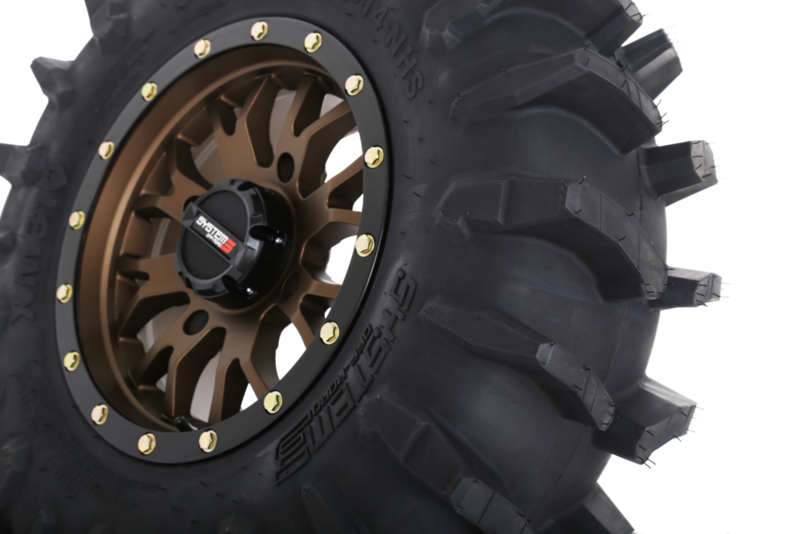 Dual-stage lugs up to 2 inches deep. 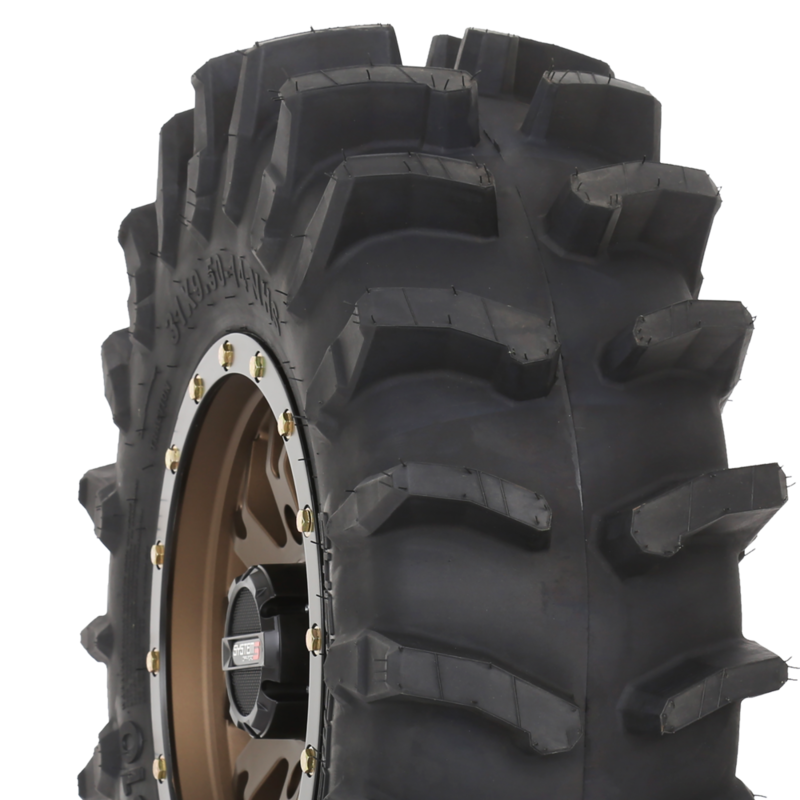 Tread designed to outperform Ag and V-style treads. Lightweight 8-ply rated carcass self cleans and is true to size.